It’s no surprise that the attic is one of the most neglected areas of the home. Being out of sight, it’s understandably out of most homeowners’ minds. 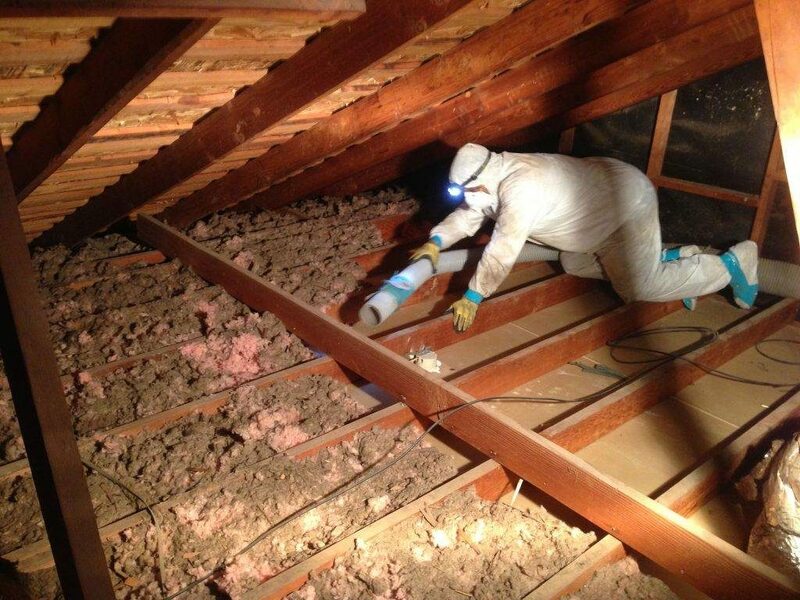 What may come as a surprise, however, is the extent to which conditions in the attic can impact a home’s comfort, energy efficiency and air quality. To gain further insight, we’ve asked five Diamond Certified Expert Contributors to talk about three important aspects of the attic: insulation, cleaning and ventilation. If you want to go beyond a mere visual assessment, Kevin Comerford, president of Service Champions, says you can gauge your attic insulation’s thickness with a tape measure. “The minimum recommended level of attic insulation is R38, which is between 13 and 14 inches thick,” he explains. 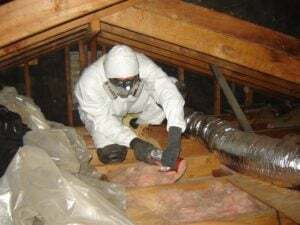 “If you have less than that, you should consider adding some more to maximize your home’s energy efficiency.” Of course, the most accurate way to determine the adequacy of your attic’s insulation (and overall energy efficiency) is by having a professional contractor perform a complete assessment. If you suspect a rodent infestation in your attic, Mr. Koriat recommends calling a professional attic cleaning company. 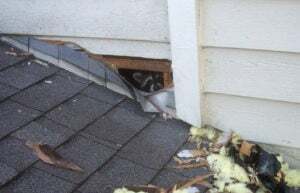 “After cleaning and sanitizing your entire attic, a professional will locate all potential rodent entry points and seal them to ensure the infestation doesn’t reoccur.” He also recommends regularly inspecting your attic to verify that rodents haven’t found a way back in. To find a Diamond Certified attic cleaning, insulation and/or ventilation company, visit www.diamondcertified.org.